All Personal Training is held at out private gym North of the City with private parking, offering full shower & changing facilities stocked with plenty of toiletries - making lunch break training easier to squeeze in - we will even Pop the kettle on! Your Personal Training sessions will be tailored to your goals making use of our fully equipped gym, training can also be taking outside in our private garden. We are fortunate to be surrounded by many lovely running routes which can be combined in your training plan. Our adaptable friendly approach to training means we cater for all fitness levels, whether you are new to working out, struggle with confidence or you are a seasoned fitness lover who just want to improve on something specific to having that extra push. We are very people centred and seeing YOU achieve your goals is what we are most passionate about. I studied at Gresham’s School from the age of four until eighteen. I loved every moment of it; primarily because of the amount of sport we played each week. Fitness and sport have always played a major role in my life. After I left school I knew I wanted to help people achieve their fitness goals and accomplish sporting success. I have been in the fitness industry for 12 years and my work has varied greatly. 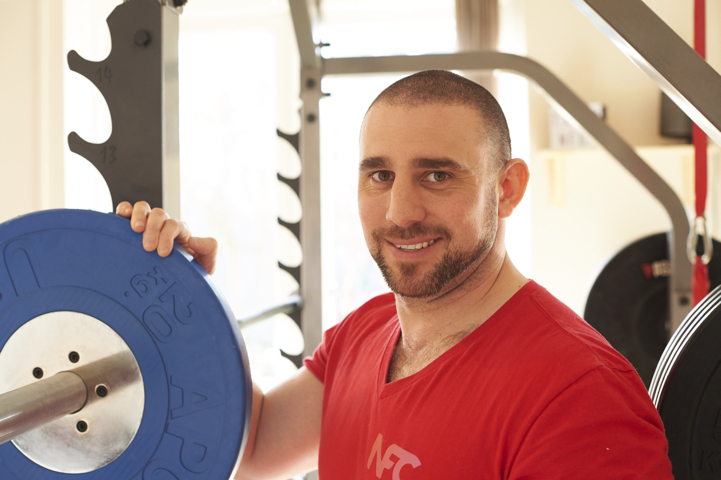 I have helped people with weight issues, worked on specific sporting requirements and have helped people rehabilitate and recover from injury. I have also been fortunate to work with sporting stars such as ex-England footballer, Dean Ashton, and a young and aspiring Leicester Tigers rugby player. My specialties are weight management and nutrition. Diets do not have to be dull – they can be delicious and should be sustainable and not a quick fix! Training should be fun and I like to keep things interesting by varying each and every session, while ensuring the whole body is targeted each and every time. I love to teach clients how to lift, enabling them to use what they learn in my sessions to be taken into any gym environment, knowing they are less likely to injure themselves and also see results from doing exercises correctly. I am Dad to Rosie and Molly so know first hand how hard it is to train and eat healthy whilst being sleep deprived and exhausted! If you are a new Mum or Dad I emphasise and can help you find your focus and still manage to train whilst balancing home life. 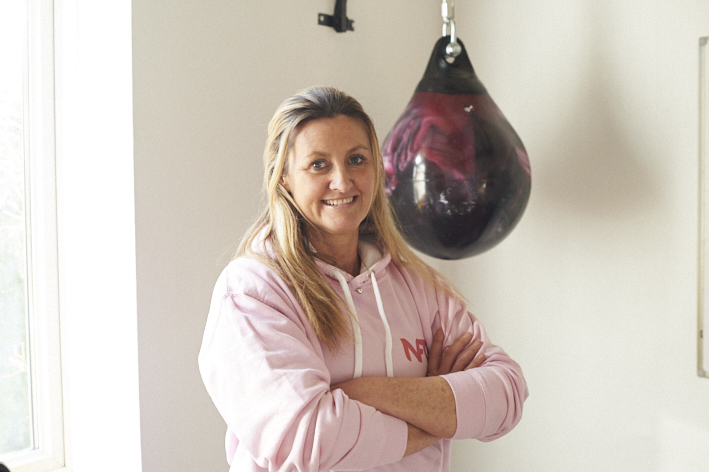 Sharon trained with the Ricky Hatton Academy and qualified as an approved Boxing for Fitness Instructor, she is also a level 3 PT, nutritional advisor and qualified GP referrer. 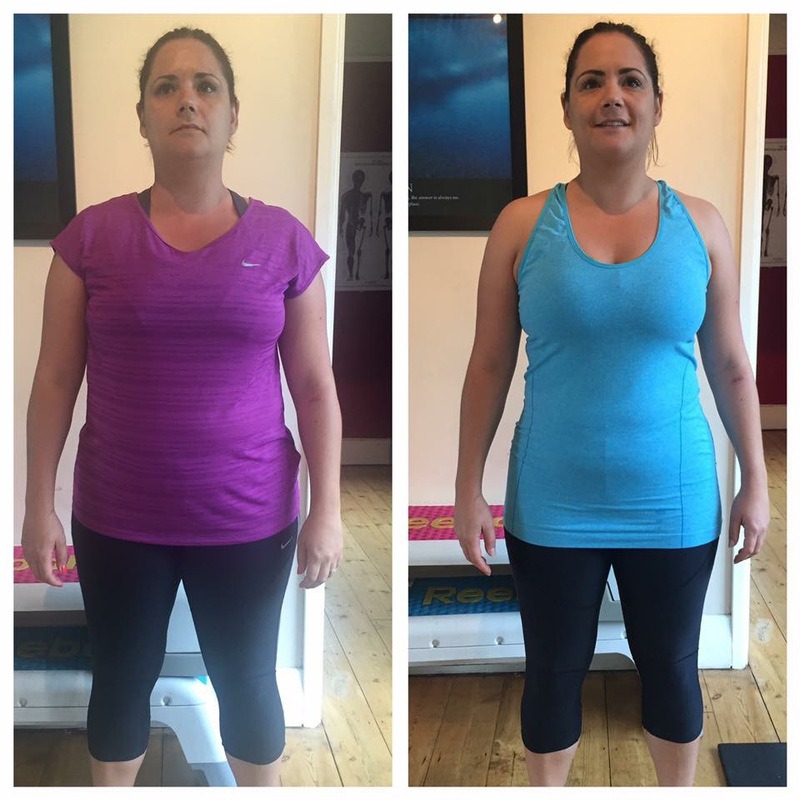 Sharon is passionate about people having fun whilst getting fit and loves the diversity fitness can offer whether its boxing or lifting weight she thrives on seeing clients achieve their goals. Specializing in training clients who struggle with low self esteem and confidence issues, Sharon enjoys nothing more than seeing someone transform into a happy and confident person and in the process finding a new love and enjoyment for fitness whilst turning their life outlook around by finding a healthy balanced lifestyle with no more yoyo dieting! 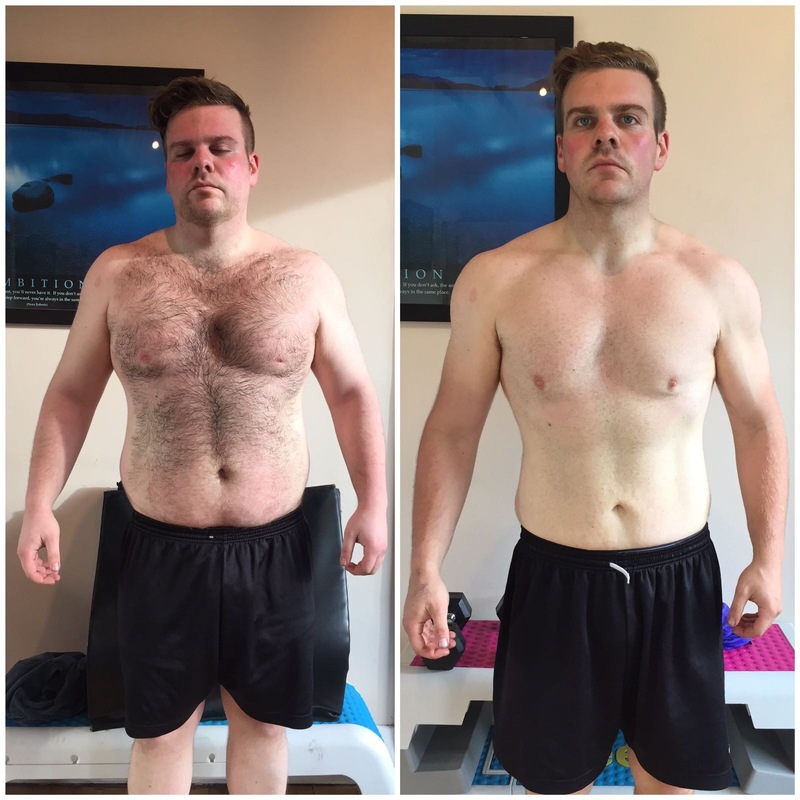 If you are unsure whether Personal Training is for you and would like to try before you buy then our 45 minute taster sessions are a great way to have a glimpse of what you can expect from training with us. *subject to availability, peak times are restricted.